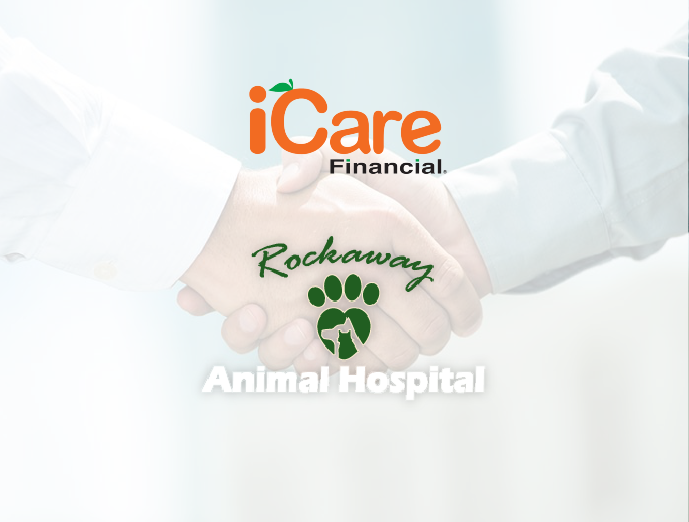 Rockaway Animal Hospital partners with innovative veterinarian billing program to offer affordable monthly payment options to pet owners. With animal care costs estimated to increase by at least 5% this year, pet owners are often faced with the difficult decision to pursue medical treatment for their pets or incur an undue financial burden. The compassionate veterinarians at Rockaway Animal Hospital are leading the way in making high-quality pet care more affordable for New Jersey residents. Through a partnership with iCare Financial, a veterinarian financing program, pet owners can now enroll in monthly payment plans to get their pets the medical treatments they need. “iCare has definitely helped us provide more care for our animals. Our families are more open to pursue detailed medical treatments because they can budget for the services and get immediate access to payment options without a credit check. We’ve even noticed that our animals are better cared for since they are able to get the wellness and preventative care they need to stay healthy,” explains Kat, Rockaway Animal Hospitals Office Manager. Started with the mission to provide exceptional client service and veterinary health care, Rockaway Animal Hospital is lead by Dr. Sanam and Dr. Erin, a husband-wife team committed to bringing the latest in veterinary treatments to the greater Rockaway area. And, the implementation of iCare enables the practice to reach more families and their lovable pets. “At Rockaway Animal Hospital, we strive to make every one of our pet owners feel comfortable when they visit our office. We know how overwhelming taking your pet to the vet can be and we want our owners to feel like family. By being able to meet them where they are financially has helped us provide even better customer service and empowers our families to know that they can get the medical care their pet needs, regardless of their ability to pay,” Katherine Ortiz the Office Manager comments. Pet owners can break their pet’s healthcare costs into small, manageable monthly payments, all without having to complete a credit check. In addition, iCare handles all monthly payments and submits payments received to the veterinary practice within 2 business days. 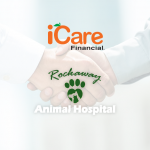 This enables busy practices, like Rockaway Animal Hospital to free up their staff’s time to focus not on payment processing, but on providing exceptional animal care. 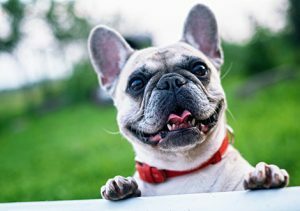 To also lower the risk to the veterinarian practice, iCare provides a money back guarantee and will pay the amount owed, should a pet owner default on their original payment arrangement. < Back to the main blog page.